Beautiful new frame samples arrived this week. 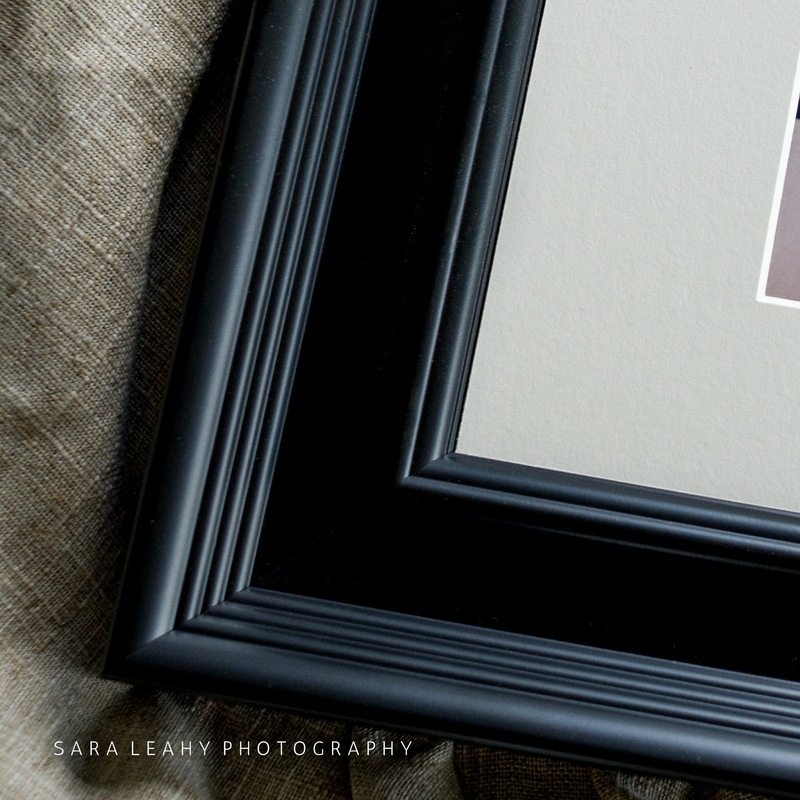 Made in Ireland and carefully hand picked for their quality and ability to make your family and friends green with envy when they see them hanging on your walls! To book your complimentary consultation, where you will have the opportunity to see all the products on offer, please contact me here.